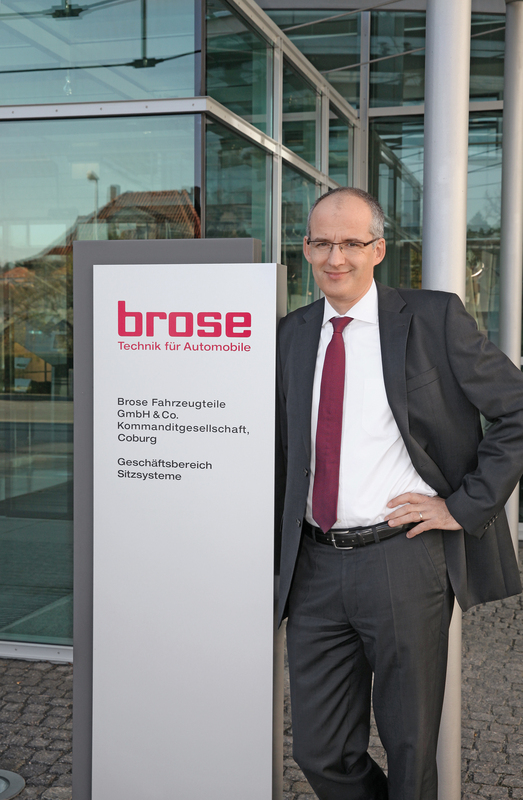 Christian Ley, IT-Chef des Automobilzulieferers Brose, belegte den 3. Platz bei der Wahl zum CIO des Jahres. Die Jury würdigte vor allem Leys Projekt „Next Generation Workplace“ mit dem die Arbeitswelt bei Brose noch effektiver gestaltet wird. representatives from Airbus and Adidas. Companies like Emirates, Vodafone and ADAC also came in the top ten. their laptops. An HD video conferencing system makes it possible to dial in via an iPad from anywhere, and the My Desk system lets Brose employees log in to their personal user interface from other devices, including tablets.